I love settings smart goals. I love staying organized. I love it when my life is not only on point but also on focus. You cannot lead a successful life if you do not have goals. You are already dead from the inside if you have no goals. A time will come when you ask yourself a single question you may never find answers for, “Why am I living?” You can also see Goal Worksheet Templates. 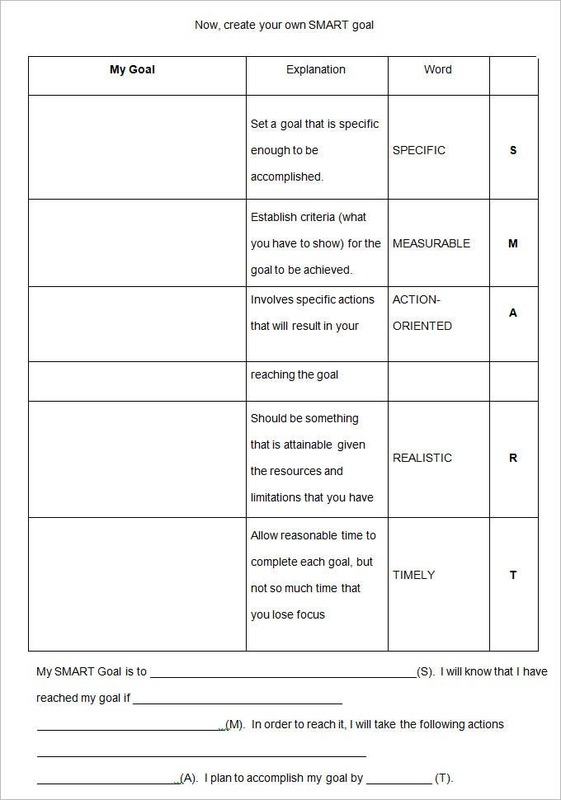 The Sample Smart Goals for Students Templates help you analyze what is more important in your life and how you can achieve it, without putting much stress on students. You can easily download these templates and use them for various purposes including overcoming your educational stress, working towards project deadlines, scoring good marks, and even for achieving your yearly goals. The Smartest Goals Annual Planner acts as an instant solution to all the issues that are restricting you from setting up goals for an upcoming year. Setting up smart goals and meeting them on time helps you play your game of tactics and problem-handling within a particular organization with ease. 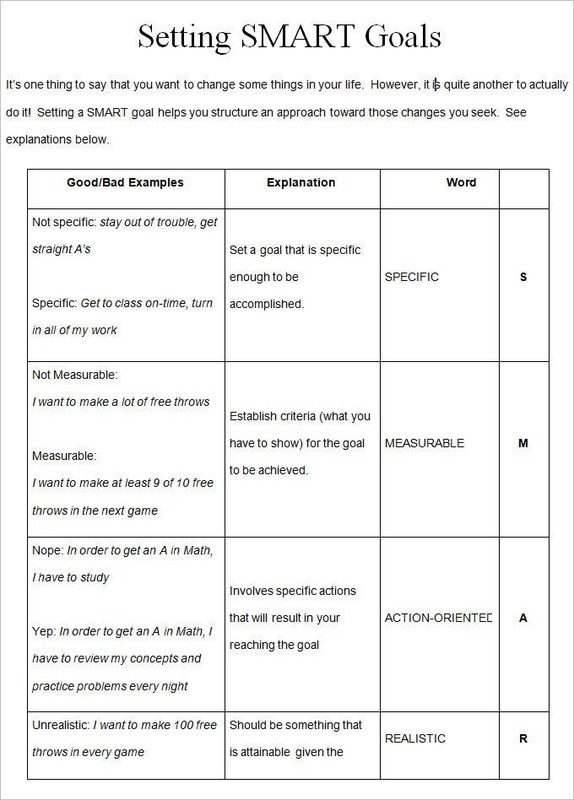 The Setting Smart Goals Free Template is available for free download and you can easily customize the sections as per your preferences to create a detailed, personalized, and specific goal sheet. With a contact focus on helping you perform, all of these templates can assist you in analyzing what you want, why you want, and how to get it. All of these templates work as excellent motivational boosters to help stay focused and meet your targets on time. You can easily print and use these free templates to accelerate, monitor, change, and map your progress towards your pre-defined goals. As the name suggests, the Create your Own Smart Goal Template enables you to create, draft, and publish a customized goal sheet that can help you utilize your full potential on the defined tasks. 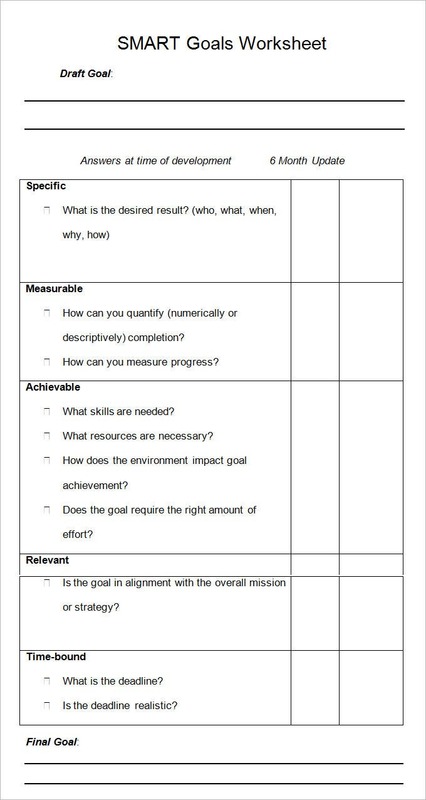 All of these templates encourage goal-setting practices to achieve your defined targets in a highly efficient manner. Stop asking boring and silly questions like “Why am I living?” Simply start smart goal setting and play your game of organization wise. In short, think about how you can be organized, what you want from life and how you can achieve those needs. 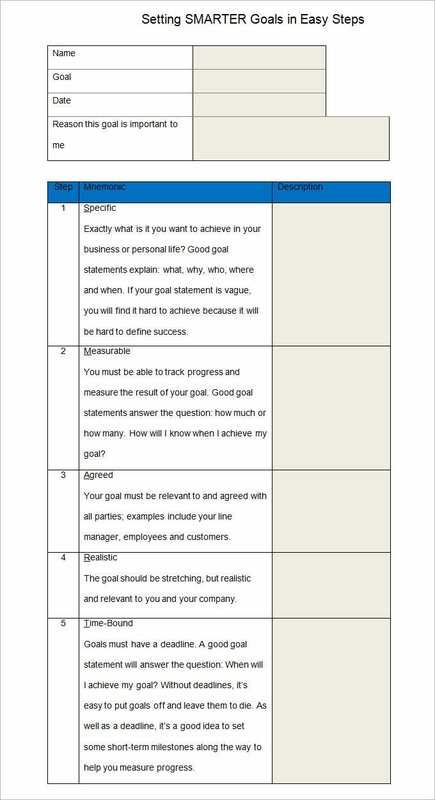 You may also visit Goal Tracking Template. You become a responsible person. You begin to know the reason why you are living eventually getting an essence on the beauty of life. You become attentive to your goals. You eventually get the string desire to become a better person because you are tied to nothing else except those goals that you have set. You get a clear idea on what you want to do with your life. You become sharp, develop a clear focus and become strategic. This is the beauty of having a smart goal. Setting up goals and making numerous efforts for achieving them can be a quite challenging and interesting task. First of all, you will require deciding some particular sections, areas, or issues that needs improvements. Later, you can analyze various things and come out to the conclusion that can help you resolve the spotted issues or problems. 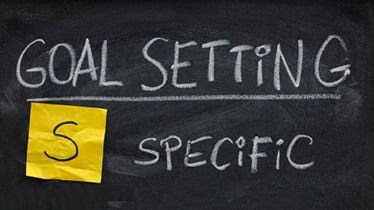 The smart goal-setting tasks begin here because you need to set up goals that are measurable and can be achieved within the mentioned time-frame. If you’re downloading this template for personal use, then it can help you set up goals that can lead to a healthier lifestyle, assist you to achieve various needs, and even can tell you what you want to do with your life. These readymade templates are provided with various questions, sections, and fields that you require to fill up in order to prove yourself sharp, to develop a clear focus, and to become strategic. Once you become attentive to your goals, your life will become easy and you will develop problem-solving analytical skills at the end of each goal completion period.